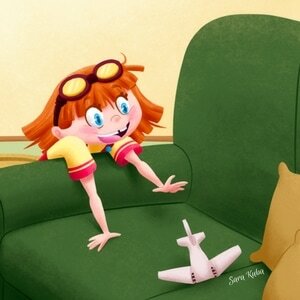 Sara Lynn Kuba is the illustrator behind Sophie and the Airplane. 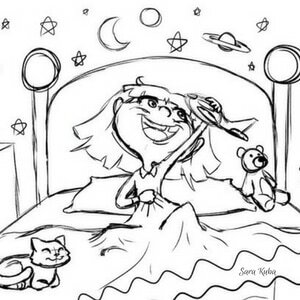 Sara is a talented children’s book illustrator who immediately connected with both the mission of STEM Girls Books and the spunky character of Sophie. “I feel that the STEM fields are just as interesting and important for young girls and they deserve to be inspired to study those fields at a young age. 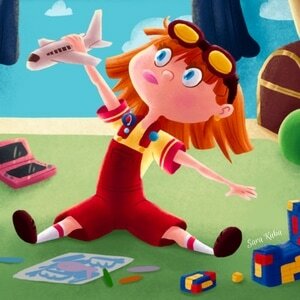 I was drawn to the story, Sophie and the Airplane, because after reading the story, I could visualize Sophie as this cute, bold character. 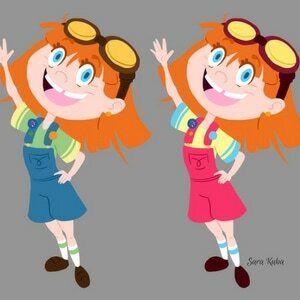 I also connected with Sophie’s childlike wonder about flight – something I personally experienced from a young age. 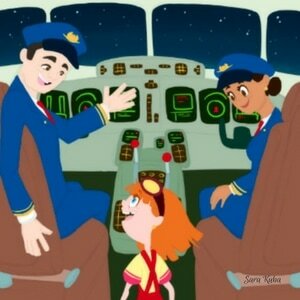 We are thrilled to have Sara on the STEM Girls Books team and know our readers are going to adore Sara's illustrations that bring Sophie’s journey to life! 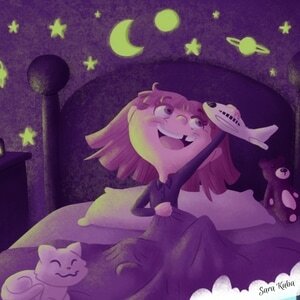 Sara is a children's book illustrator and member of SCBWI living in Florida, and a graduate of the Ringling College of Art and Design. Her portfolio can be viewed on Behance.